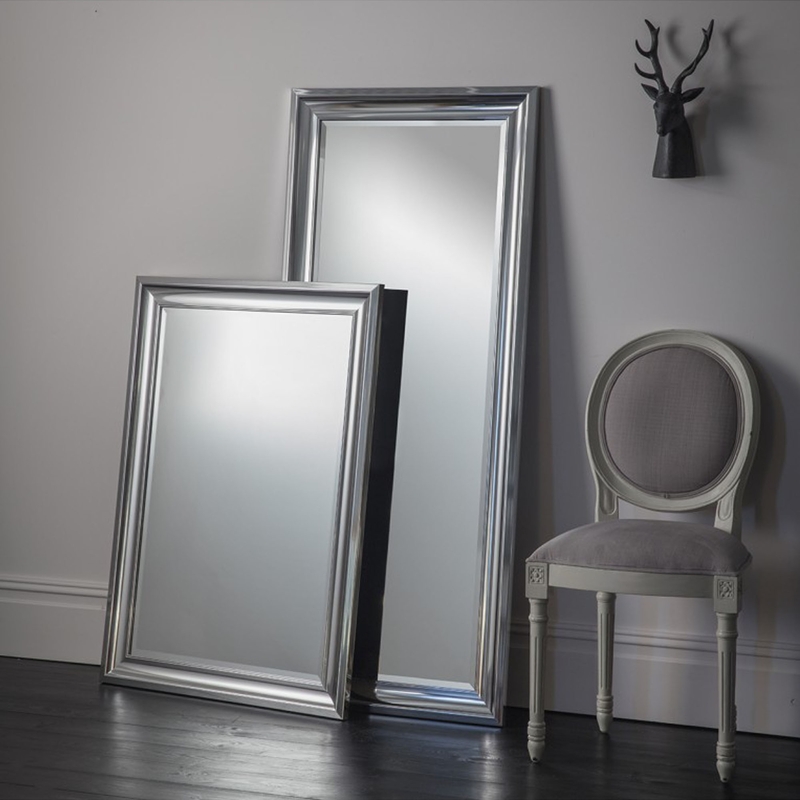 Bowen Rectangle Mirror features a two toned finished bevelled frame consisting of a brushed metal and chrome effect. This new addition to our ever so desirable contemporaneity range has been designed to be wall mounted and due to its high-quality design, you can hang it horizontally or vertically. This beautiful frame is simple making it able to fit amongst any interior within your home.